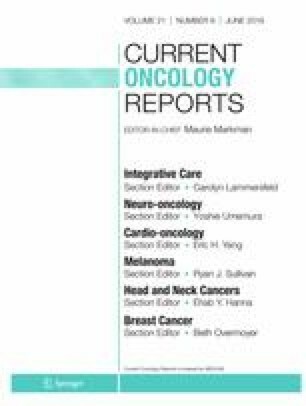 The objectives of this article are to review the major changes in the staging of head and neck cancers and the rationale for the modifications. Information gathered from various institutional reports lead to a better understanding of the clinical and biological behavior of head and neck tumors, resulting in distinct outcomes, which were used to update the staging system. This article reviews the changes in the staging of head and neck cancers published in the 8th edition of the AJCC/UICC TNM staging system. Daniella Karassawa Zanoni, Snehal G. Patel, and Jatin P. Shah declare they have no conflict of interest. (UICC), T.U.f.I.C.C. TNM History, Evolution and Milestones. 2017; Available from: https://www.uicc.org/sites/main/files/atoms/files/TNM_History_updated_June2017.pdf.